It’s an anolgue beast. Is the Fujifilm Instax Wide worth buying? 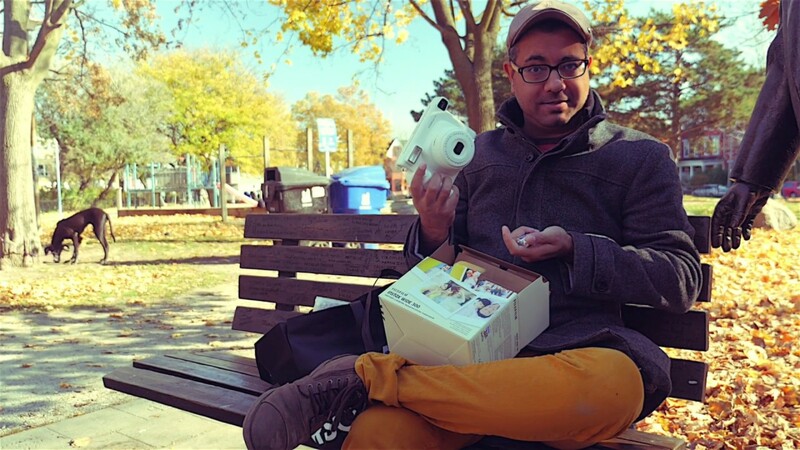 Quench Magazine creative director, Elvis Deane, unboxes and reviews the camera. We also compare the Polaroid Snap Touch to the Instax (3:56). Let us know what you think.